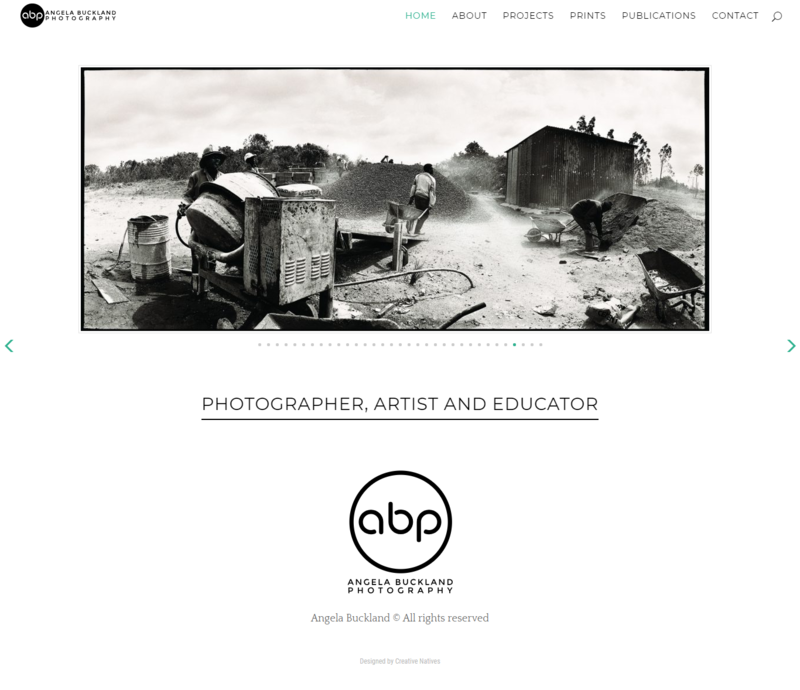 Angela Buckland is a very accomplished Durban-based photographer. 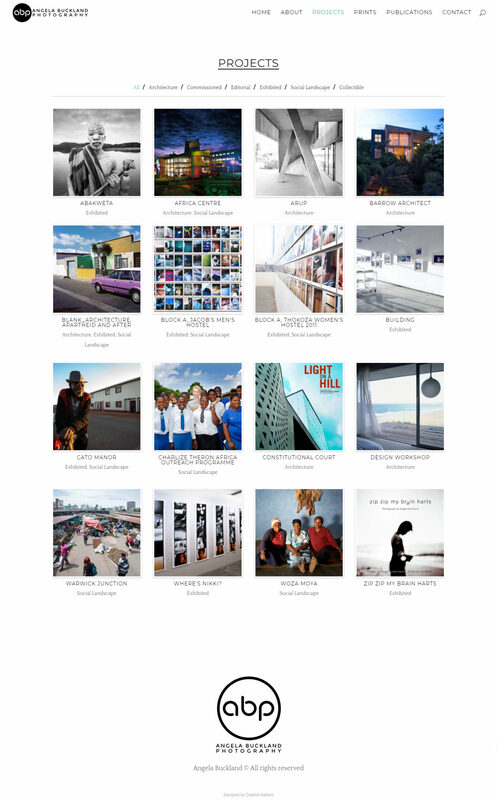 She contacted us to help her update her portfolio website and add options that allows visitors to purchase her stunning prints and collections. 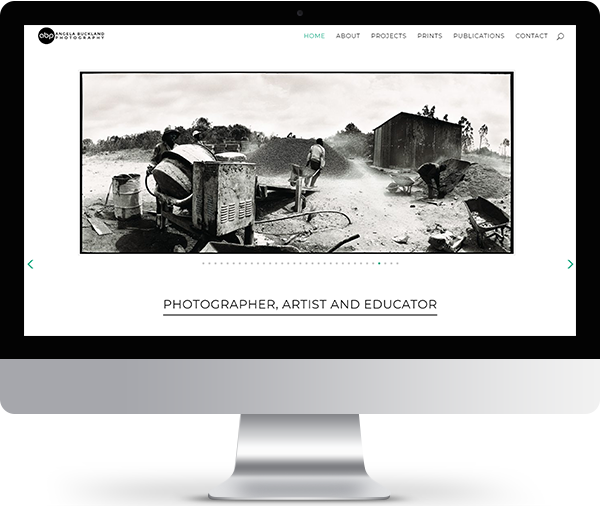 The website is designed in monochrome with a pop of blue here and there to suit the style of her photographs and make them the focus of the website. 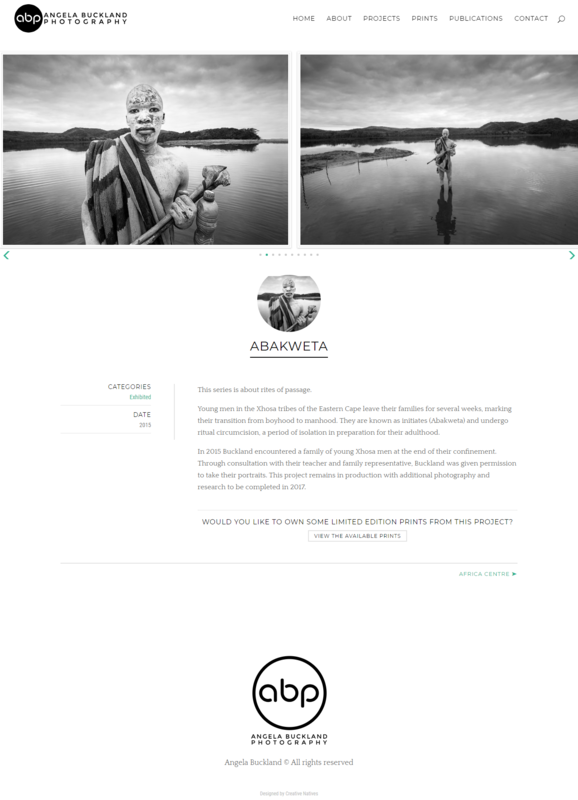 Her images are absolutely breathtaking and working with them was truly an honour.